﻿ Book Hotel La Casa Rosa (Santa Cruz la Laguna) - 2019 PRICES FROM $76! Located in a beautiful garden, in the shores of the Atitlan Lake, Hotel La Casa Rosa has attractive rooms and bungalows that offer a splendid view to the lake, the volcanoes or the mountains that surround the place. Some of the attractive activities you can have here are fishing, hiking or yoga. Guest may also relax with a soothing massage or with the sauna. In the main building you can find the restaurant that will provide its guests with local, international and Asian food. 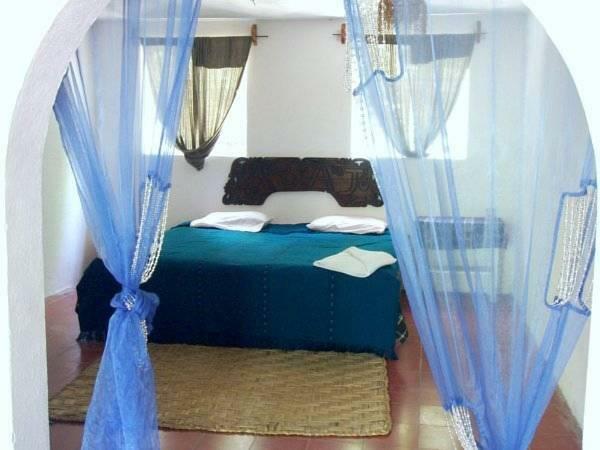 The colorful rooms have traditional and rustic-style furniture and beamed ceilings. Guests can only access to La Casa Rosa by boat, which they can take from Tzanjuyú dock in the Panajachel area. The travel will take about 20 minutes until you reach the hotel dock. Guests may arrive by boat only, which they can take from Tzanjuyú dock in the Panajachel area. They will arrive into the Santa Cruz dock, located 164 feet away from the hotel. Please inform Hotel La Casa Rosa of your expected arrival time in advance. You can use the Special Requests box when booking, or contact the property directly using the contact details in your confirmation. Payment before arrival by bank transfer is required. The property will contact you after you book to provide instructions.